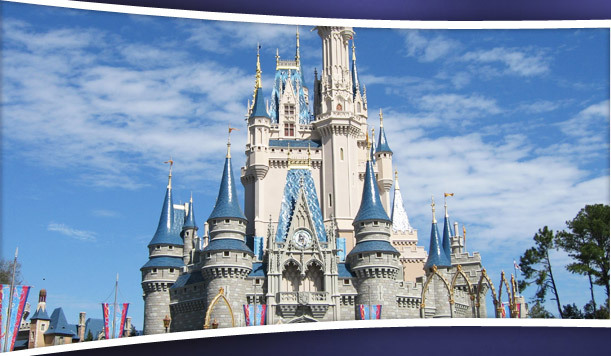 American Luxury Transportation is Orlando's top choice for transportation to and from Disney, SeaWorld, Universal Studios, Port Canaveral and any other Central FL destination. Whether you come here on business or pleasure, we're at your service offering affordable, professional Town Car service, SUV transportation services and even Van & Shuttle service to the front door of your resort or the bow of your cruise ship. 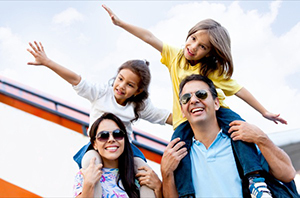 American Luxury Transportation offers comfortable and reliable transportation to and from the Orlando airport. 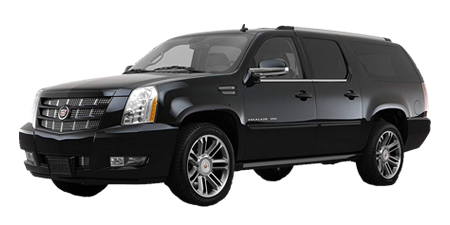 Our fleet of vehicles includes vans, luxury SUVs and Lincoln Town Cars. All of our vehicles are well kept and include climate control and GPS. Our professional drivers will be able to take you safely to the destination of your choice in style. Whether it is for one person, families or business teams, we can take you anywhere in Central Florida. Believe it or not, we can even take you to your Florida destination cheaper than shuttles or taxis. Go ahead, call us...let us beat your best quote! Our top 10 destinations are listed above the alphabetical list of cities. 3) Free use of booster seats if this has been arranged beforehand. Whether you come to Orlando to visit family, enjoy a much deserved vacation or you are here on business at a convention or meetings, make sure you check out American Luxury Transportation before you arrive. We'll take care of all your transporation needs to and from the airport and even around town while you are in Central Florida. If you don't see your arrival or destination locations listed or if you need local transportation please give us a call or fill out the contact form on the right hand side of this page and we'll be happy to assist you.